View More In Elbow & Wrist Protection. Application: Wrist - Acute, Rehab, Long-Term, Prevention. 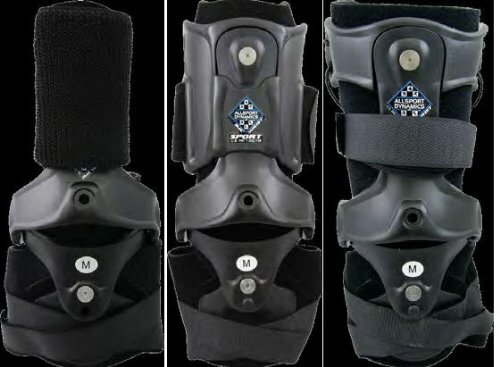 Strapping Systems Available: Lacer, Speed, Sport. Easy-pull strap configuration makes application easy, quick and comfortable. Frame is constructed of an injection molded, high-strength composite material. Liner is constructed from a high-grade, open cell foam nd is ergonomically shaped for fit and comfort. Bi-axial, articulating hinge provides a controlled and anatomically accurate movement of the wrist. Unique, open palm design is minimally invasive and limits obstruction of patients grip.